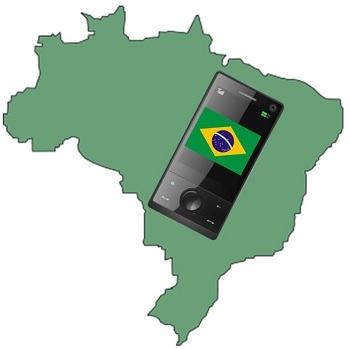 According to a recent announcement among top industry players, Brazil isn’t reaching its full m-commerce potential. Some of the top players in the mobile commerce industry in Brazil have now revealed that this channel is being held back by limited profit margins and unstable broadband service in the country for medium and small sized retailers. Moreover, there is also an overall lacking in terms of the awareness of the potential of m-commerce in this sector. This shows that it is very difficult for smaller businesses to keep up with the requirements of mobile commerce. The issue isn’t necessarily with the methods that are available. 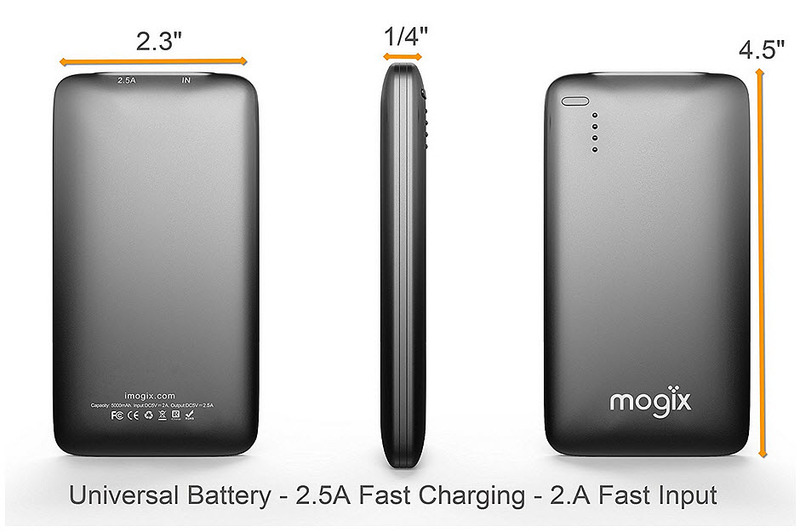 Instead, it is in the understanding of the m-commerce channel, as a whole. For example, it was pointed out that it seems that small retailers may not be realizing that these daily deal coupons are designed to be used as an opportunity to advertise to a vast audience, as opposed to actually being an opportunity to profit from that specific sale. For example, many businesses use daily deal smartphone marketing coupons to get consumers in through the doors of their businesses. While they may not profit on the specific sale associated with the coupon, those same consumers may purchase something else while they are there, or they may learn about the businesses and return again another time, becoming a regular shopper. Therefore, while this mobile commerce technique should be considered to be an advertising expense, it is being misinterpreted by some businesses and their opportunity is, therefore, being lost. This illustrates a clear need for greater education of businesses with regards to the use of mobile marketing and shopping offers and the way that smartphones can generate greater sales in-store. Although the smartphone and tablet based shopping and advertising experience remains small, it is growing fast. Mobile marketing and commerce are already growing at an explosive rate, but they remain a small fraction of the overall online space, except when it comes to couponing, which is clearly reaching mainstream levels. This technique for advertising is driving revenues and is sending foot traffic back into stores. Trends in mobile marketing are developing extremely fast, as end of year totals look nothing like what they had been at the beginning of the same year. Now, with the holiday shopping season once again approaching, retailers are looking to take advantage of the smartphone and tablet marketplace, particularly in areas that have become the most popular. That easily includes couponing. 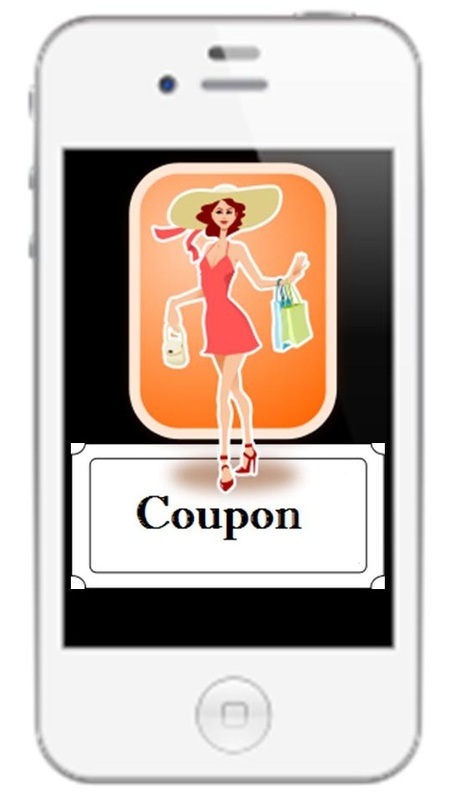 A recent BI Intelligence report revealed that coupons, as well as catalogs, are leading the way in mobile marketing. The report showed that among grocery stores, 41 percent are using mobile marketing couponing techniques, with the same percentage of department stores offering coupons for smartphone and tablet users, as well. Thirty nine percent of clothing stores were doing so, while electronics stores were using mobile coupons in only 29 percent of the cases (which is surprising, considering that they often sell those devices and gadgets in the first place). Finally, 26 percent of mass merchandisers were found to take part in this technique. The role of coupons in mobile marketing is not only becoming increasingly popular, but the report has indicated that its importance is growing, as well, and that it will continue to do so. This is because the number of American smartphone owners who use these coupons has exploded. In 2010, 7.4 million Americans were using them, and by the end of last year, a tremendous 29.5 million Americans reported using them. By the year 2014’s end, the report has predicted that this will have continued to skyrocket and will reach 47.1 million people in the United States, alone. Moreover, the report also indicated that among the mobile marketing coupons that were distributed, there was a far greater redemption rate over this channel than there had been at the same time with print coupons.